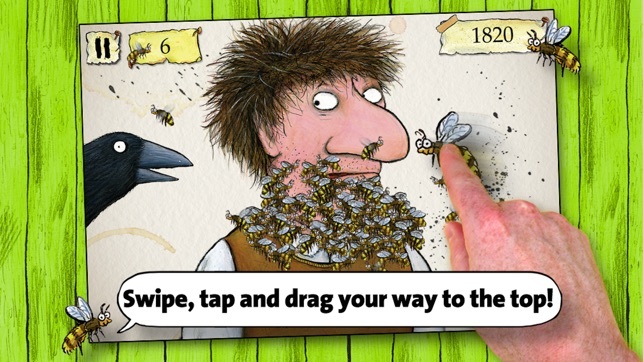 Build a beard of buzzing bees for Mr. Grunt! 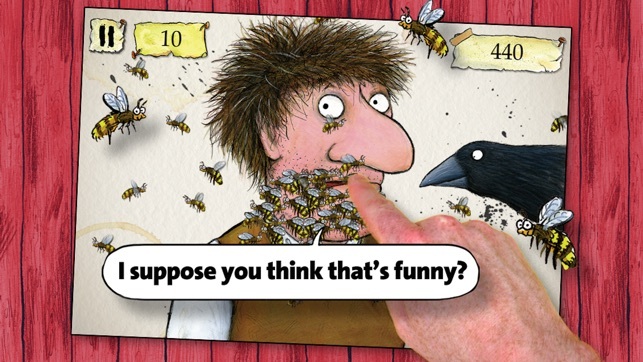 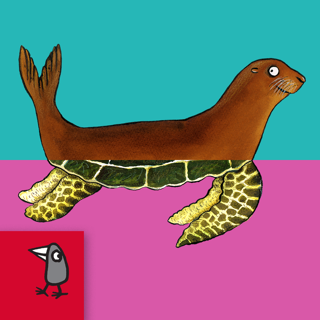 This funny, fun (and rather addictive) game is a tie-in app for The Grunts book series, written by Philip Ardagh and with original artwork by The Gruffalo illustrator Axel Scheffler. 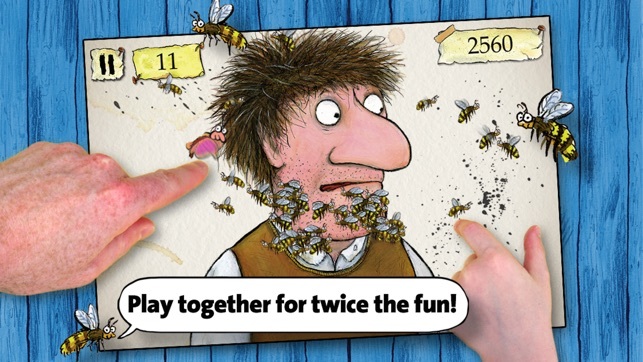 The game requires fast fingers, quick thinking… and no fear of bees! 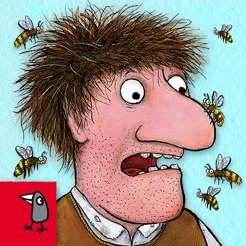 Build the biggest beard of buzzing bees as possible for Mr Grunt before the time runs out, but be careful – flowers, birds, and butterflies will all make his bees fly away. 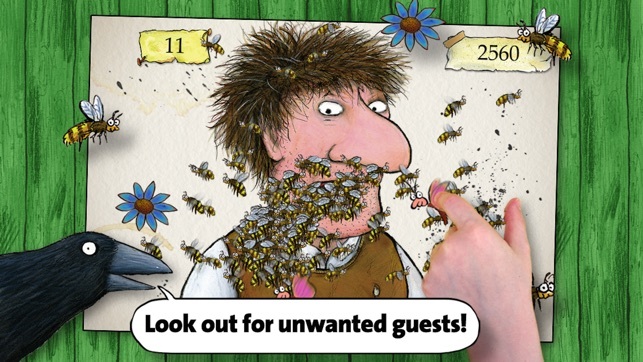 Collecting bees quickly means bonus time rewards. 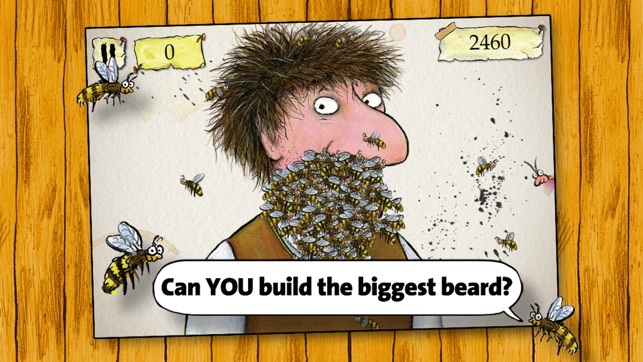 You can even join the fun on Twitter, recording your score with the #beardofbees hashtag. 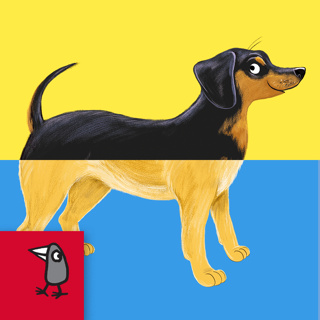 I have an iPad Air and I cannot get passed the main page since none of the buttons respond to touch. 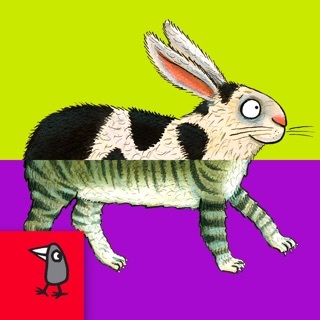 Good graphics, fun game to play.